Could you help by becoming a collection box host like Lynn and Betty? Lynn Palfreyman and Betty Blyth have just retired after running a small shop on a campsite in Burton Constable, Yorkshire since 2000. In that time, they have raised close to an incredible £30,000 for Cerebra – mostly from collecting spare change! 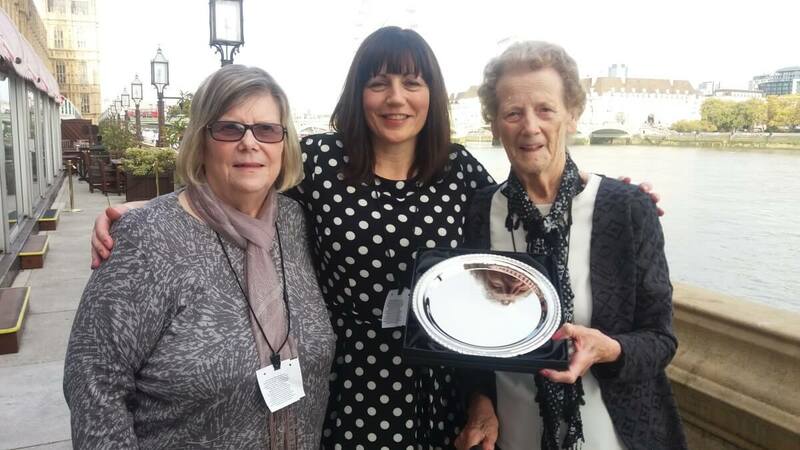 We recognised this fantastic achievement at our reception at the House of Lords. Our collection boxes can hold up to £50 in small change – enough to fund a session with a Sleep Practitioner. If you can help us raise a little which can do a lot please give a home to one of our boxes – contact 01267 242587 or use the contact form below.